Last week I posted about Hachiko the most loyal dog in the world. 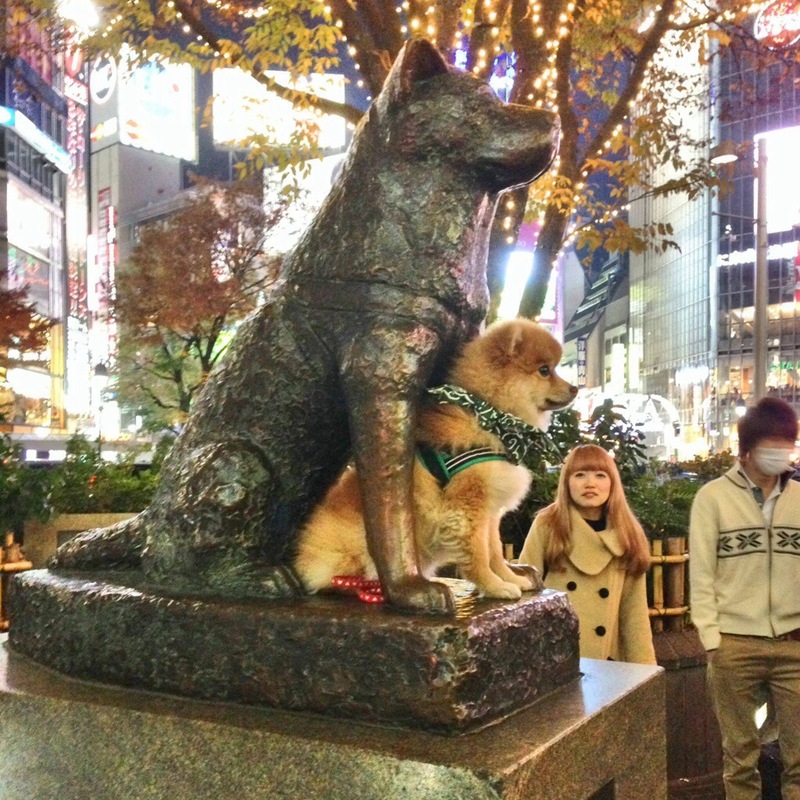 This is a picture of the Hachiko statue in Japan and a dog sitting with it, just idolising his idol. Picture from SEE MORE Facebook page. Original caption read “Dreaming Big”…Lol! Next Next post: All She Wants For Christmas is Shoe!